There isn’t such a thing as too much Lumines, and per a new ESRB listing, we’ll probably get Lumines Remastered yet again. This listing is for the PlayStation 4 and Nintendo Switch, with the game coming out for those platforms digitally earlier in the year?it only makes sense for a physical release to follow. 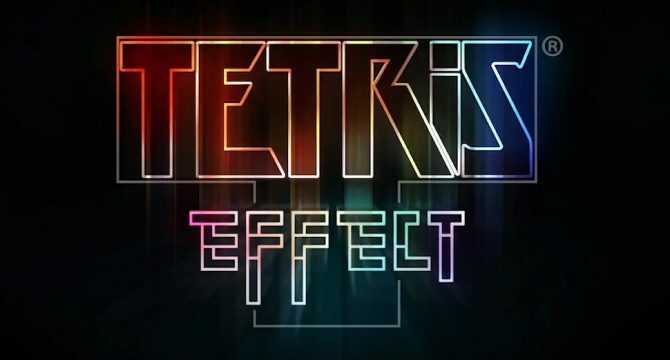 For people who only own a Switch, this might have to do, given the lack of Tetris Effect, a title from Lumines Remastered studio Enhance Games. 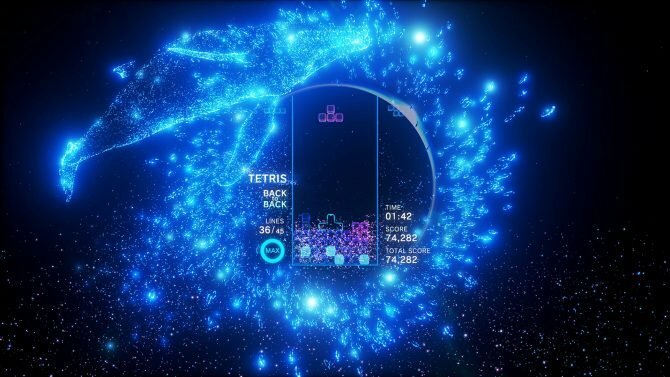 Currently a PS4 exclusive, Tetris Effect has some similarities to Lumines, but the remastered edition of the puzzle game could be enough to satisfy Switch owners for the time being, with its own take on music-focused puzzles. 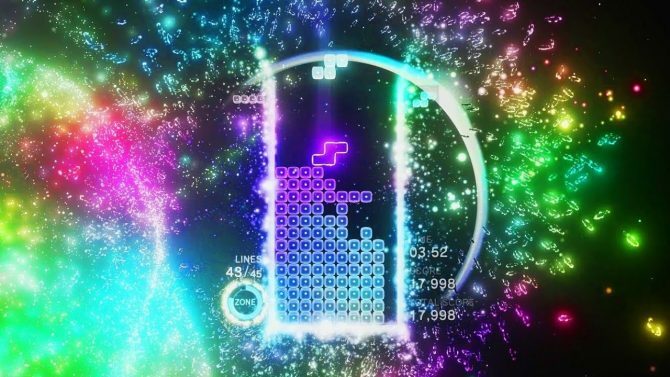 The release of Lumines Remastered earlier in the year brought handheld gameplay and HD rumble to the Switch, while the PS4 version enjoyed 4K visuals. The PS4 version had a limited time bundle, including five avatars, an exclusive dynamic theme, and a soundtrack sampler. With a potential physical version releasing, including such content could be an incentive, especially if anyone who missed out on the bundle is considering double dipping for more content. 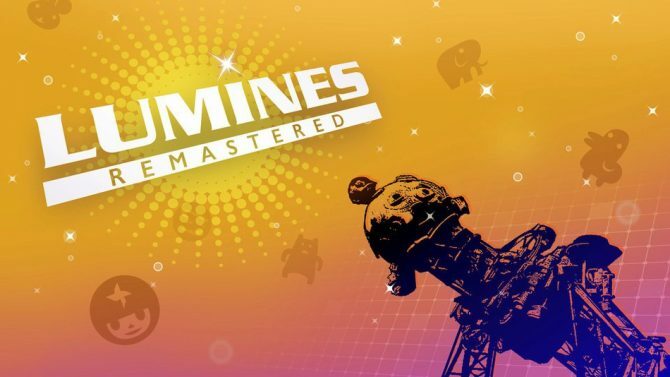 Check back soon for any official confirmation for a physical edition of Lumines Remastered. 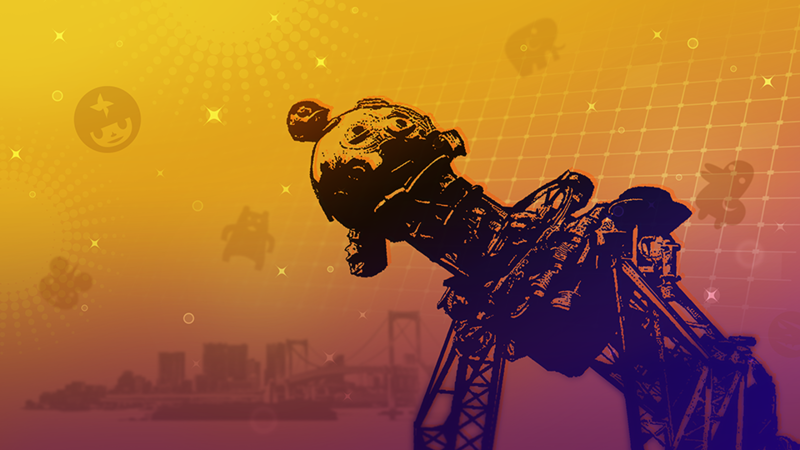 Nindies Showcase 2018 Wrap Up — What Indies are Coming to Nintendo Switch?